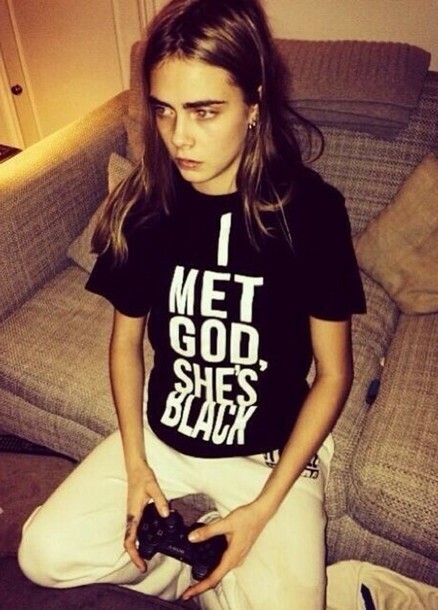 I Met God, She's Black tee available at Nylon Shop, $29. The shirt — popularized by celebs like Drake and Cara Delevingne — is available in many colors and variations online. We like this simple Black w/ White version on Nylon. Melanin On Fleek shirts available at EverettXBlake, starting at $24.99. Different variations of this shirt have been popping up all over Instagram lately and we love it. Ain't no shame in our pigmentation game. Also available in a variety of colors on For Harriet. Life is Not a White Privilege tee available on TeeSpring, $30. Outspoken activist Zellie used his huge platform to create awareness for the value of Black Lives after the slew of police brutality incidents plaguing the United States came to the forefront this past year. The campaign on TeeSpring ended, but the shirts will be available again soon. Black Girls Are Magic tee available on TeeSpring, starting at $14.50. Both Willow Smith and Amandla Stenberg posted pics in these shirts on their Instagram accounts. We agree with this so hard. Kiss Me I'm Black tee available on Society6, $22. Designed by hand-lettering artist Jen Mussari, the Kiss Me I'm Black tee is the perfect counter to the pervasive "Kiss Me I'm Irish" shirts. And Counting… tee available on GlossRags, starting at $22. 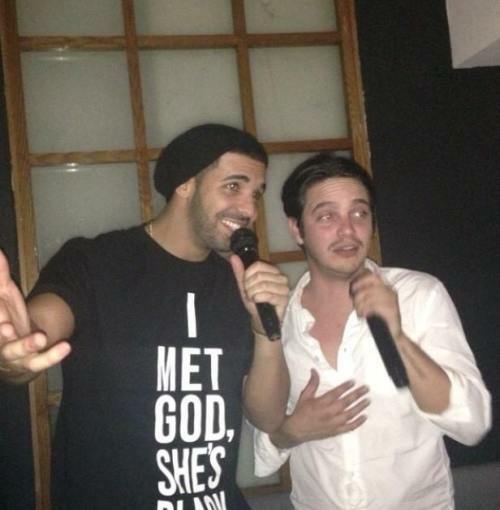 This shirt makes an incredibly powerful statement using only first names. They represent the many unarmed black people killed, starting with the Emmett Till hate crime and ending in ellipses — representing the simultaneous sadness and hope for real systemic changes to racial injustice in America.